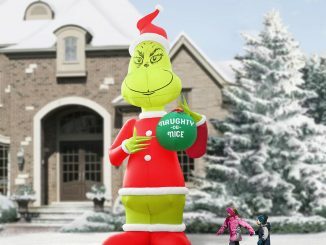 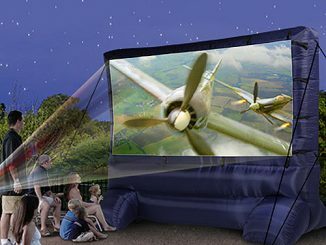 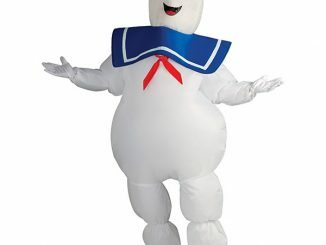 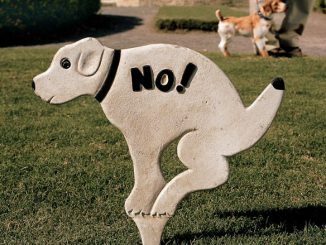 Looking for an incredible yard decoration for next Halloween, or anytime there’s something strange in your neighborhood? 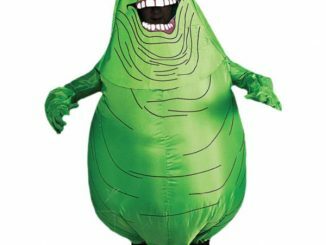 Get this huge Ghostbusters Ecto-1 Vehicle Inflatable Lawn Decoration. 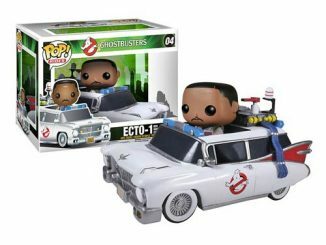 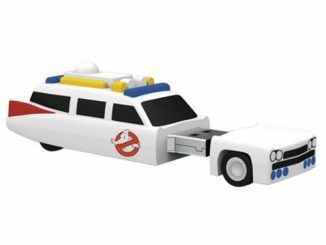 Made for outside, but perfectly suitable for inside if you have a space big enough for this 9 foot long Ecto-1 version of the 1959 Cadillac professional chassis, this decoration will show that you ain’t afraid of no ghost. 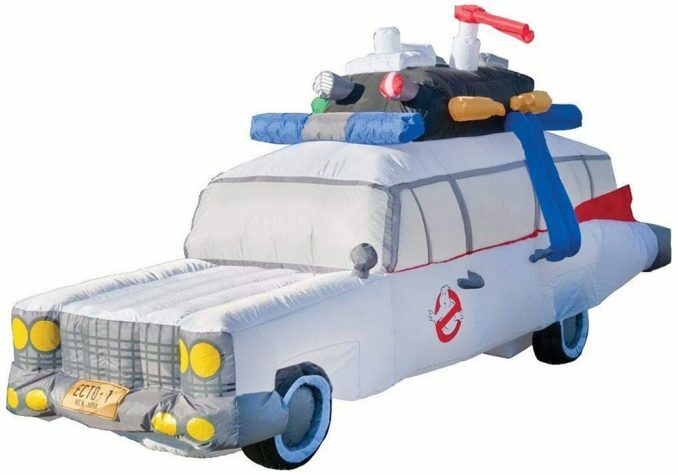 Display this inflatable Ecto-1 decoration on your lawn! 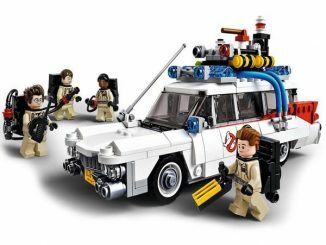 Inspired by the Ghostbusters supernatural comedy franchise. 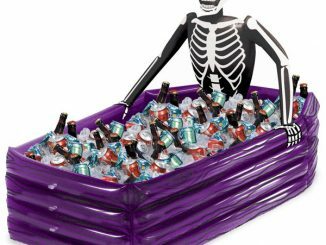 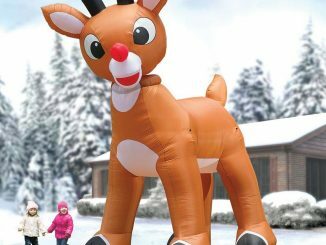 Measuring 9-feet long, it’s perfect for Halloween! 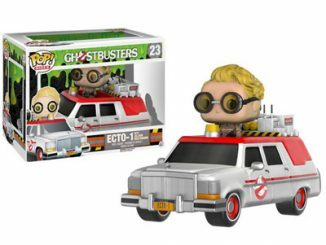 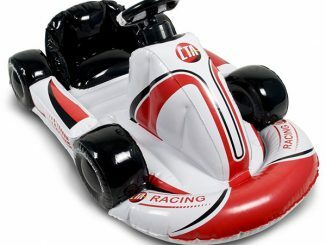 This Ghostbusters Ecto-1 Vehicle Inflatable is $249.99 at Entertainment Earth.